The Tees Valley Mayor and Combined Authority has signed a ground-breaking agreement with the Teesside Pension Fund to work together on projects to support the economic growth of the area. Under the agreement, the Tees Valley Combined Authority will identify projects which could boost the local economy, and benefit from long-term investment from the Teesside Pension Fund. By working together, the two organisations will help to deliver the Tees Valley’s Strategic Economic Plan to deliver 25,000 jobs by 2025. 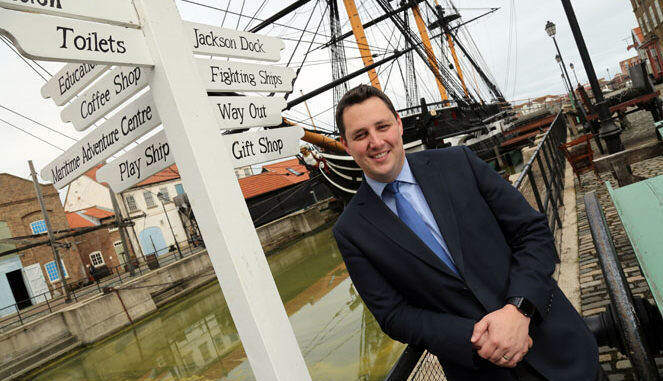 Tees Valley Mayor Ben Houchen said: “As part of my ambitious Plan for Growth, I am committed to expanding the sources of finance available to businesses and infrastructure projects. This ground-breaking agreement is a major step forward in meeting my commitment. 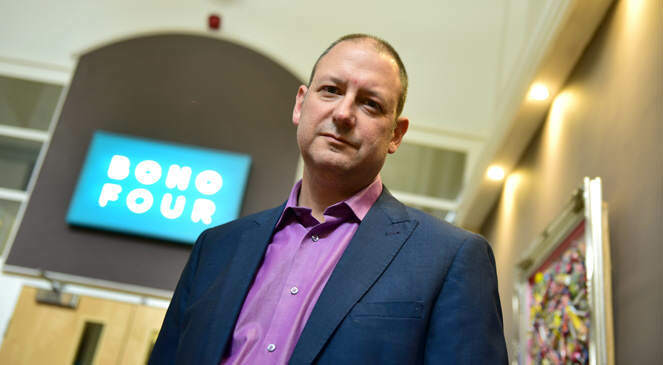 Stephen Bloundele, chair of the Teesside Pension Fund, said: “The Teesside Pension Fund has made an important vote of confidence in our local economy, by allocating around £200m of our investment funds to this.